Tom Dongilli, Director of Operations at WISER is our WISER Staff spotlight for this month. 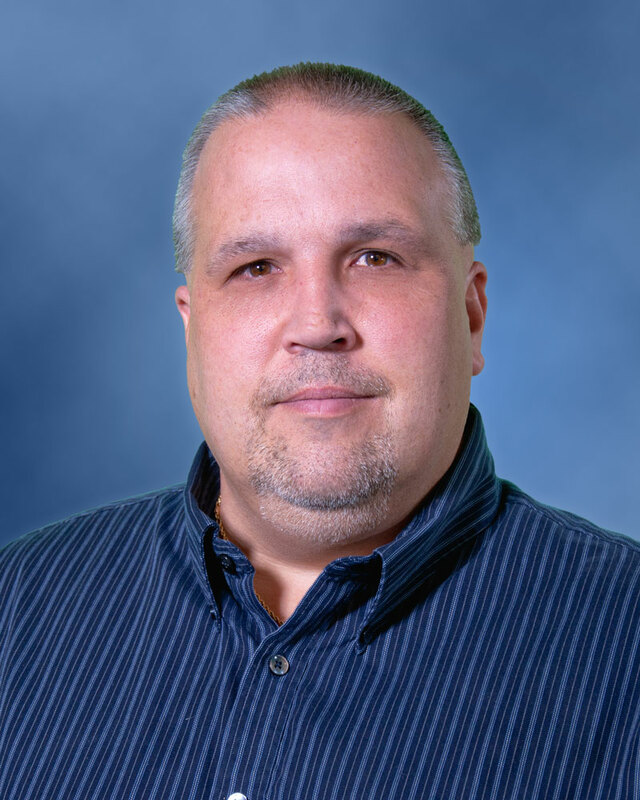 Our WISER staff spotlight this month is Tom Dongilli, Director of Operations at WISER. Tom has been with WISER since its inception in 1994. Prior to working at WISER, Tom was the Chief Anesthesia Technologist for UPMC. What are your responsibilities at WISER? I am responsible for the day to day operations of WISER and all of its satellite centers. What have you gained by working at WISER? An appreciation for the dedication of the WISER staff on its work ethic and the amazing commitment by UPMC and Pitt towards the area of patient safety. What is the most rewarding project you have worked on at WISER? Why? My In-Patient Crisis Response System Evaluation Program. This is a program that evaluates how a hospital and its staff respond to a medical crisis. The reason I chose this program is that we can make immediate and longitudinal changes that improve patient safety. Where do you see WISER in 10 years? Continuing the advancement of WISER and patient safety programs. What is your proudest moment while working at WISER? Having a staff nurse from a hospital tell me that because she took our First 5 Minutes course, she was able to identify that a patient needed to be shocked, got the defibrillator and shocked the patient prior to the code team arriving. That made me realize how important the work is that we are doing on a daily basis. What is your favorite part about working at WISER? The staff. Truly the best group of dedicated staff I have ever worked with. Name a challenge you have faced while working at WISER and how did you overcome it? The expansion of WISER was not easy. It was many hours of planning and hard work. The challenges reoccur every time we open a satellite center. Takes time and details. Tell us something about yourself that nobody would know walking through the doors of WISER and meeting you? I love to cook and anything outdoors. My favorite thing to do is surf. I only get to do it once a year when I am on vacation, but I do it a lot when I am there.